New Release of 1 to 3 Acre Cul-De-Sac Homesites! From large cul-de-sac homesites that back up to a 60-acre nature preserve, to homesites with private ponds, this new release has it all! With the fast pace of sales in our most recent release, we are excited to announce the next release of 12 NEW 1-3 acre homesites! 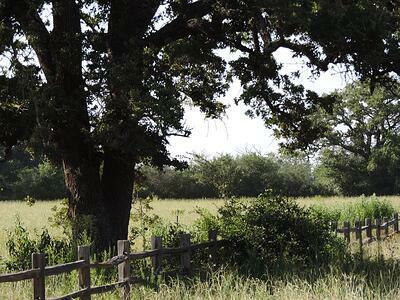 Direct Access to 60-Acre Nature Preserve - Only 1!